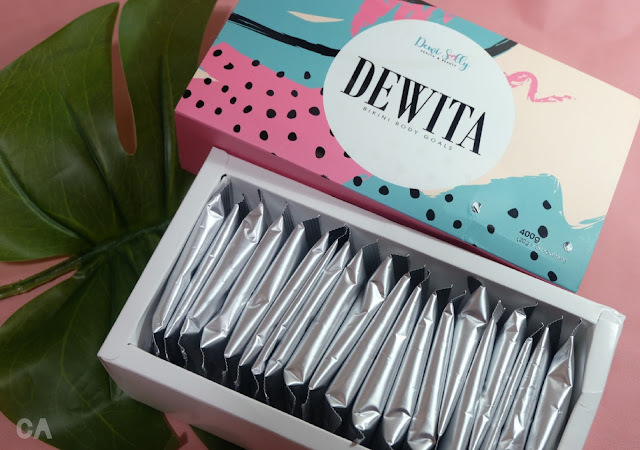 Dewi Solly Health & Beauty is known for their jamu products but it was different for Dewita. This product is more towards detox and their focus is to get rid of the toxin, in a way help you to lose weight. By looking at the ingredients, we can see that all of it functions is to help people lose weight. There are Mango Africa, Green Cofee, Garcinia Cambogia, White Kidney Bean, Yogurt, Mix Berries, Lemon Extract, Cranberry Extract and also Raspberry Extract. All that ingredients are compressed into 20g powders per sachet. Honestly, it does have that fruity and also herby smells (in a good way) which a good kickstart for me to try drinking it. All you need to do is pour one sachet of Dewita in a shaker, and add 150 ml cold water. Shake it all through and you're ready to consume the products. A little bit advice when you consumed Dewita is that users are encouraged to drink plenty of water or at least 8 glass per day. 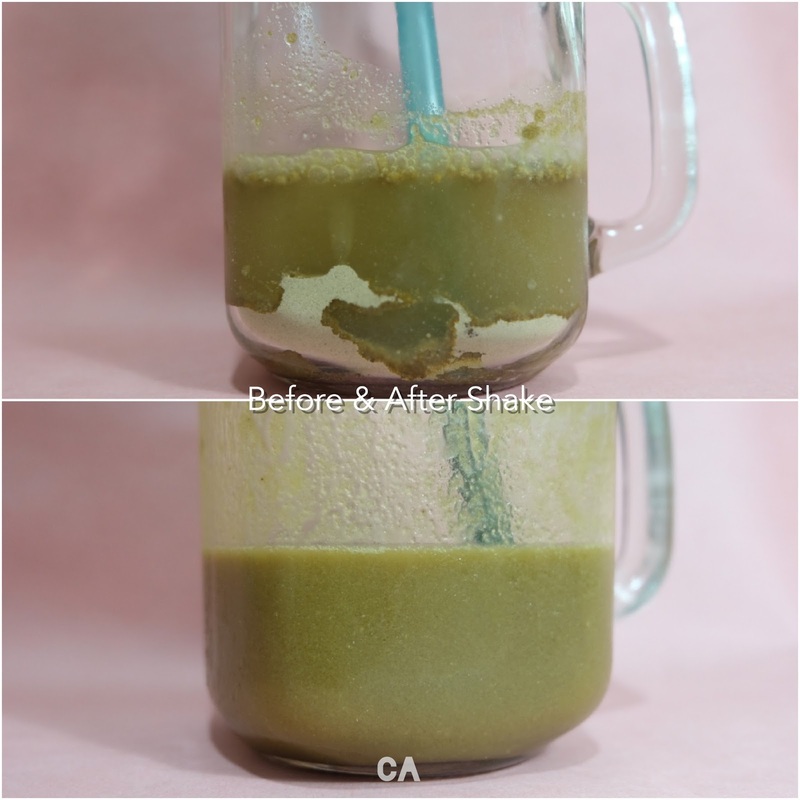 I already give this drink a try and some feedback and tips that I can share are to mix it with juice instead of plain cold water. As I said earlier, it was a bit herby and kind of overwhelming for me, so juice does help to tone it down. Second thing, shake instead of stir. In the process of getting mixed together, I prefer shacking because of they get mixed together and form that thick consistency. Before & After I shake the supplement drinks! 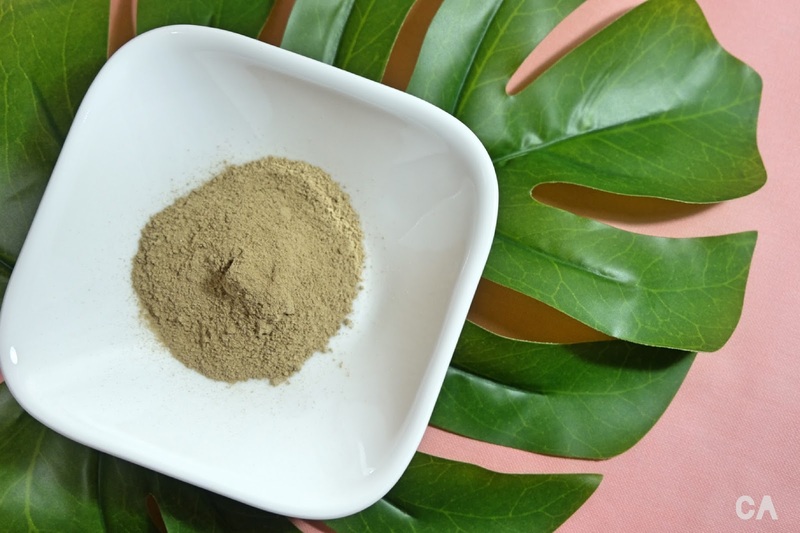 Another important thing that you should know is that you have to consumed this supplements before sleeping, because that's when your digestive system do their work. When I drank during the night, I actually woke up at 4 AM to get rid all of the bad stuff from my stomach (aka poop). After that, I do feel light and on the next day, and the same process happened again for once. Results may vary from person to person. Stop taking it if there are negative effects. Make sure to seek doctor advice before consuming the supplements. The key is to drink before sleeping.